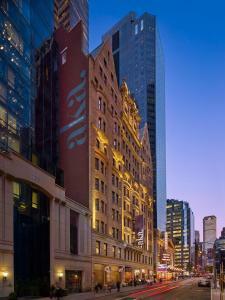 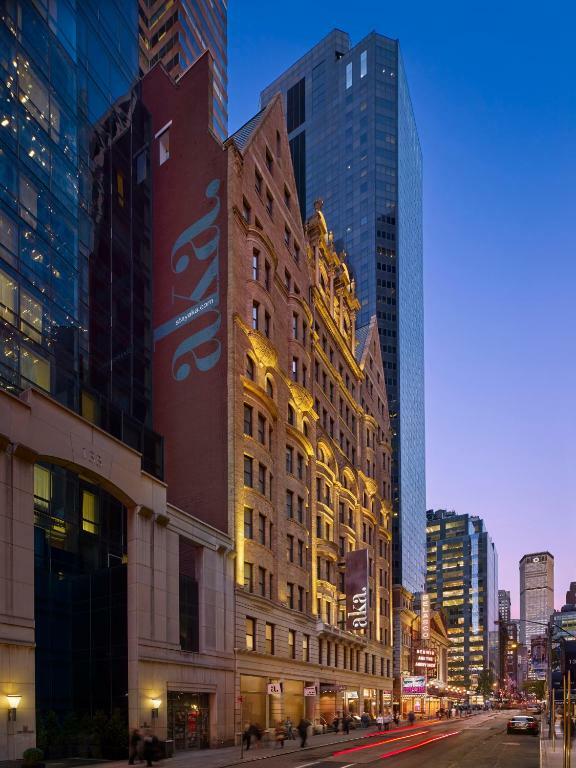 Located in the heart of the vibrant Theatre District, AKA Times Square provides residents with a tranquil retreat for short and long term stays. 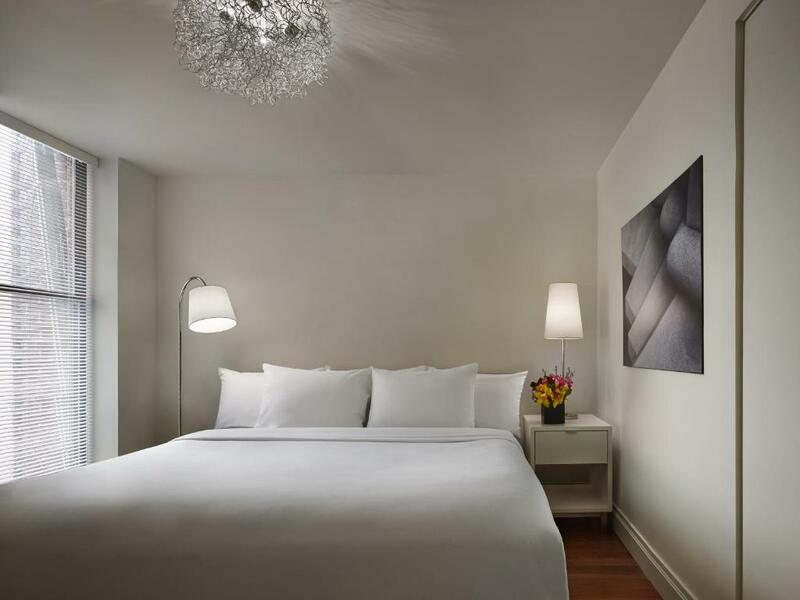 Featuring 111 contemporary suites, including a brand new penthouse collection, AKA Times Square offers expansive living areas, gourmet kitchens, and spa-like baths with bathroom amenities. 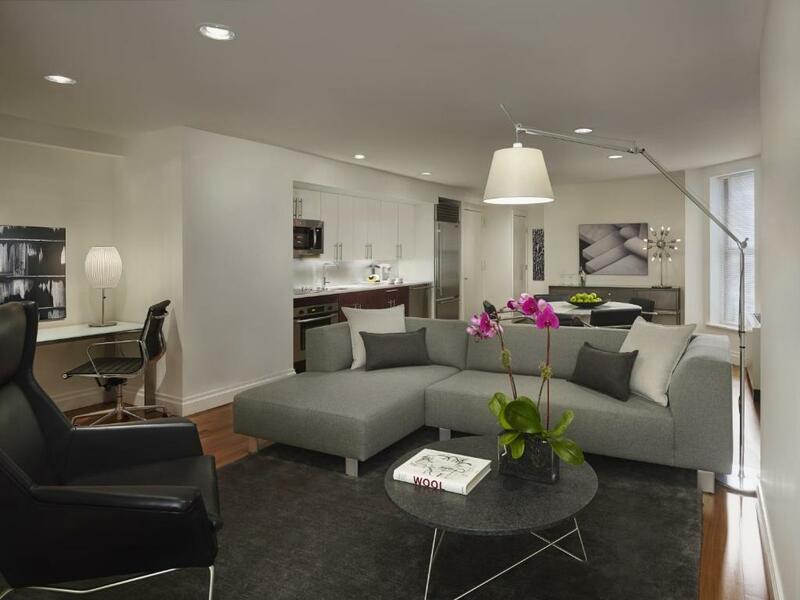 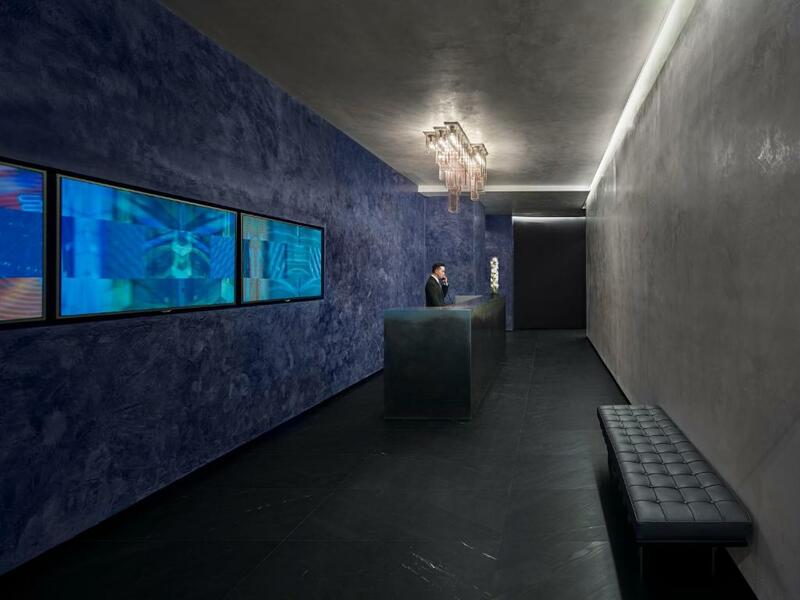 Sophisticated amenities include a striking bi-level penthouse lounge, featuring a spectacular rooftop lounge, Technogym fitness center, media nook, and a gracious 24/7 Resident Services Team.